Butterflying is a method that will make your lobster tail aesthetically pleasing and a lot easier to eat. While this method is very popular in restaurants, it is interesting to know that you can also do this from the comfort of your own home. This process involves cracking of the top shell so that the meat underneath it can come through. If you are curious as to how to butterfly a lobster tail, then you are at the right post. In here you will find the step-by-step guide on how to correctly butterfly a lobster tail, as well as some tips and suggestions. By the end of this article, I am very confident that you will be able to do this easy task by yourself so you can enjoy this luxurious meal at home. Before you begin the process of butterflying a lobster tail, make sure that it is at the right temperature. If you placed it inside your freezer, defrost it completely before you cook it. Wash your hands clean after you have prepared the abovementioned materials. 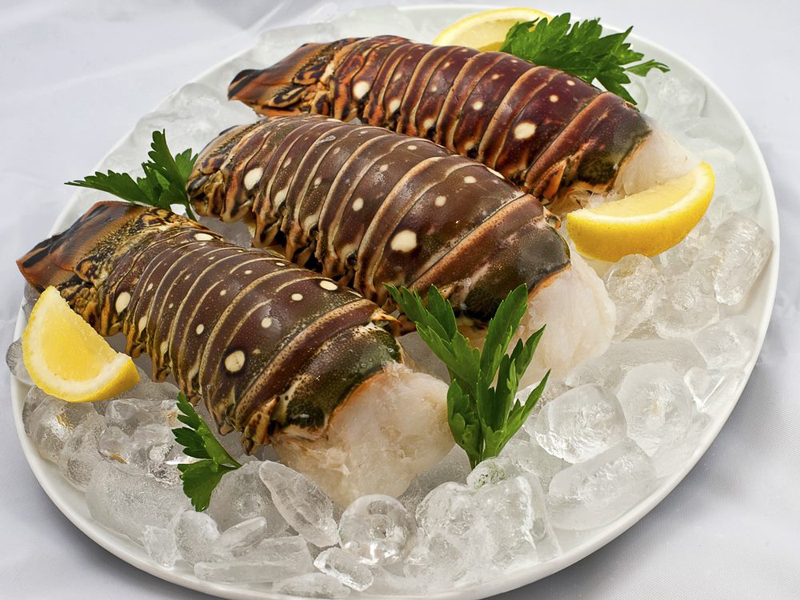 Place the lobster tail neatly, with its shell side up on the table. Line up the blade’s bottom part directly under the lobster’s shell. Make sure the blade does not cut through the meat inside the shell. Using one hand, hold the tail while you gently cut down the shell’s center using your other hand. Continue cutting the lobster’s tail up to the base of the tail. Do not attempt to touch the tail fan or its under-shell. It should be kept in mind that this should remain intact and still attached. If you don’t own shears, this process can also be done using a sharp knife. You just have to be extremely careful not to slice through the shell’s bottom portion. Grab either side of the shell using your two thumbs to spread the halves further apart. This step is crucial, as you have to be very gentle in prying the shell apart so that the meat will stay connected to the under-shell. After doing this step, you will notice that the meat will be clearly visible. Using your thumbs, press down and push the lobster meat apart. Carefully tug the meat so that it will come off the bottom shell. Be careful when doing this step as you still need to keep the back attached to the tail fan. Pull the meat into an upward position and lay it on top of the lobster shell. Squeeze the halves together underneath the shell. Make a very small slit on top of the meat. This step will allow you to continue folding it over the shell. Chefs recommend that you broil the lobster tail after you have butterflied it. You can also bake, roast or grill the lobster tail. You may add slits if you want a more presentable lobster meat. Once you have butterflied the tail, you may now add butter and other seasonings. You may drizzle marinade on the tail right before cooking. You also have to skew the tail using a wooden or metal skewer. Doing this step will keep your lobster meat flat. You may now cook the lobster tail. You just have to remember that the temperature must be accurate while you are cooking it. This will ensure that the meat will cook properly. If your lobster came from the freezer, make sure you thaw it first before you butterfly it. You may transfer the lobster from the freezer to the refrigerator the night before you cook it. You can also place the lobster in a bowl of water. Once you have thawed the lobster, use sharp kitchen scissors to cut open the top center shell. Make sure that the tail fan is still intact. You also have to remember to be careful not to break the surrounding shell. Gently pry the shell apart from the cut you just made. This step will loosen the lobster meat inside. Pull out the lobster meat from its shell, but you have to stop at the tail fan. It should remain intact and still attached to the shell. In case you notice that there are veins or dirty bits, pull it out and throw it away. Pull the lobster meat and stop at the lobster’s tail end. This will allow the tail membrane to hold the meat and the shell together. It should be noted that you don’t have to completely pull the meat apart from the shell. Butterfly the lobster flesh apart or you may also fold the meat back to its original state. Your lobster tail is now butterflied and ready to be marinated and seasoned. Fresh and alive lobster is always better to use than frozen ones. Its parts have their own unique and flavorful taste and they are cheaper than frozen ones. 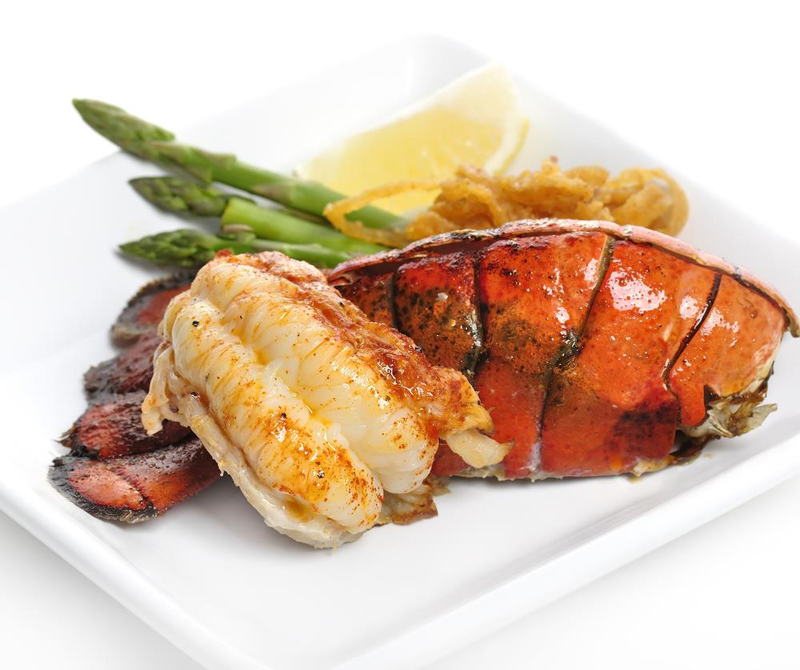 A lot of people prefer just the lobster tail rather than the whole lobster. Buying a whole lobster will seem difficult to prepare and is likely to create a lot of mess. In addition, the tail has the best meat the lobster can offer, aside from its body and claws. In preparing to butterfly a lobster tail, make sure it is fresh and raw. You also need to thaw it before you do anything with it. 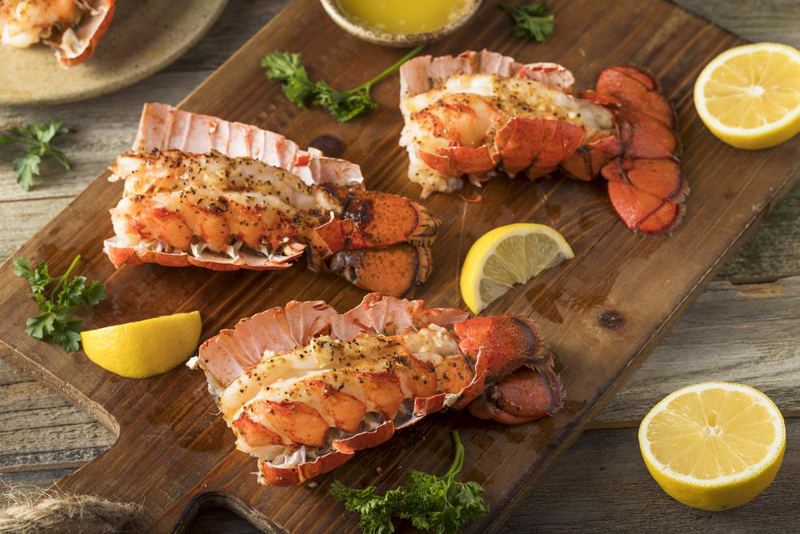 Using butter is the best way to serve a lobster tail. After you have butterflied it, you can also add seasonings such as paprika, garlic, and parsley for variation. Make sure the lobster tail you buy is fresh. There are a lot of options where you can get them raw and as fresh as possible. You can also find them online but make sure you buy from a reputable business. Butterflying a lobster tail is very easy, if you notice the simple materials and steps on how to do it. Knowing how to butterfly a lobster tail does not require you a lot of materials, as well as exert a lot of effort. It is good to know that while fancy restaurants offer them, you can also do it at home for you and your family’s enjoyment. Did you have fun reading the above article? If you have anything more to add, please leave a comment below. How To Make Aloe Vera Juice: Do It At Home Like A Pro!